Construction projects blotching New Brunswick suggest that the city is receiving a makeover – newly leaked information regarding a New Brunswick Transit Village expansion suggests that “facelift” may be the more appropriate term. According to New York YIMBY, a site that covers architecture, construction and real estate in the New York City region, New Brunswick Development Corporation plans to spearhead a project that would add additional commercial, residential and retail space to the lots surrounding New Brunswick Station. 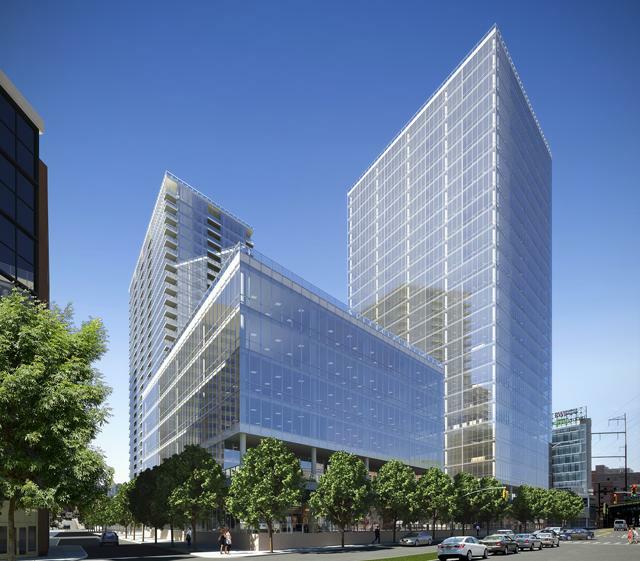 This includes 1 million square feet of office space, more than 500 residences and 100,000 square feet of street-front retail. In comparison, the adjacent Gateway Transit Village (comprised of The Vue luxury apartments, among other occupancies) is 632,000 square feet, according to a DEVCO project sheet. Gateway, completed in 2011, cost $143 million. 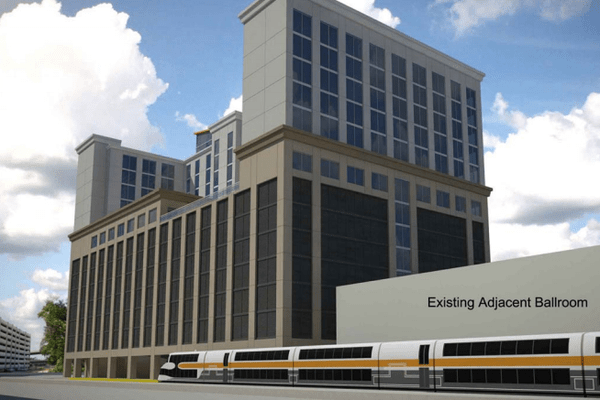 The Florida Department of Transportation is looking at an idea that would make a proposed hotel in downtown Orlando extremely transit-oriented. The city of Orlando appearance review board on Aug. 21 looked at a “courtesy review” request from TSCF Church Street Development LLC — a subsidiary of the Boston-based owner of Church Street Station, Tremont Realty Capital — for plans to build a new 13-story, 205-room HyattPlace Hotel with a potential SunRail station platform, city documents showed. Dan Bartholomay, CEO of Minneapolis-based Railvolution, is gearing up for his organization’s national conference on Sept. 21 – Sept. 24 in the Twin Cities. He’ll have folks like Dr. Beverly Scott, the director of Boston’s MBTA transit authority on hand rubbing elbows with directors and engineers from public transit authorities in Salt Lake City, Atlanta, Denver, Phoenix and Seattle, to name a few. Bartholomay, who was once the commissioner for the Minnesota Housing Finance Agency, helped launch the Central Corridor Funders Collaborative through his previous position with the McKnight Foundation, as well as the Itasca Project. He’s all about figuring out how to use public transit to connect workers to jobs and spur economic development. The fact that his group’s national conference will be in his hometown next month — based at the Minneapolis Hyatt Regency with events spread throughout the metro — excites him to no end. “We move from site to site every year, and I expect we won’t end up in Minneapolis for another 12 to 15 years,” he said. 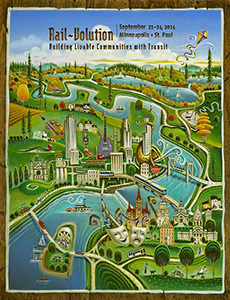 Connecticut offers a variety of mass transit options for travelers, choices soon to multiply as the CTfastrak bus rapid transit system begins to take shape. Slated to begin operations in March 2015, the 9.4 mile busway from New Britain to Hartford is about 70 to 75 percent complete, according to CTfastrak officials. The department held a recent tour of the busway that features a 5-mile multi-use trail running along the New Britain to Newington section. 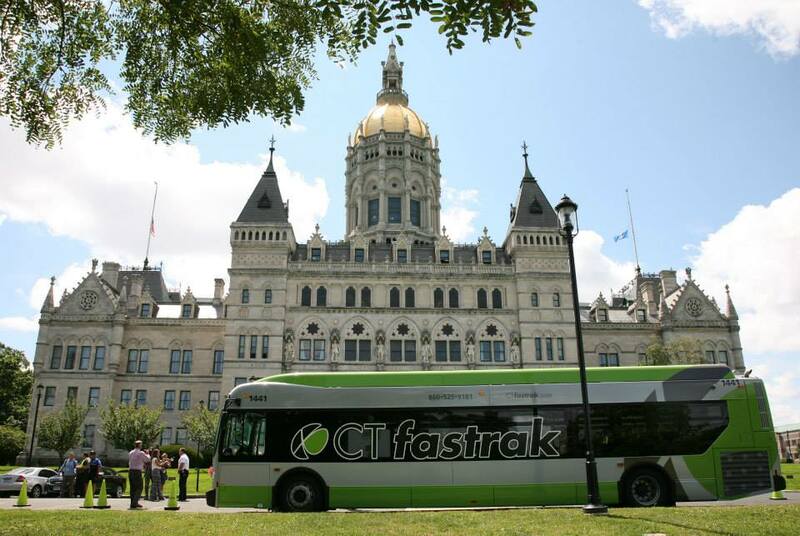 Officials hope CTfastrak will cut congestion on I-84 and connect communities along the route. In West Hartford, an apartment complex with affordable and market-rate units is being built across from the Elmwood Station. Planning ahead for new development along the Elmwood Fastrak station, the town council passed an ordinance allowing for more residential development in areas zoned for industrial use. Officials hope the ordinance will encourage development around the Elmwood station, a area that is predominately an industrial zone within the town. 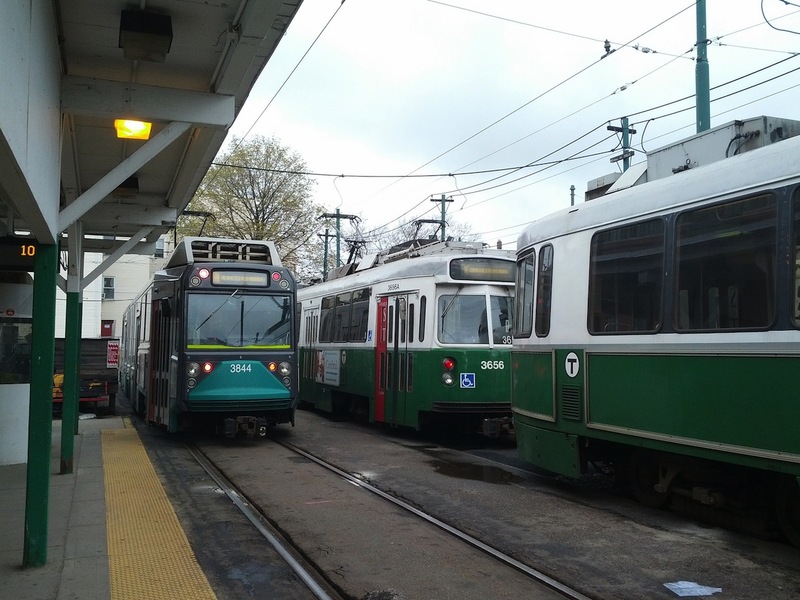 Back in 2010, he said as the MBTA looked to enhance its technological capabilities, despite its deteriorating infrastructure, riders who frequent the Green Line trolleys and subway cars would one day be able to track their rides in real-time, without having to wait idly at T stations, wondering when their train would appear. That time has come. 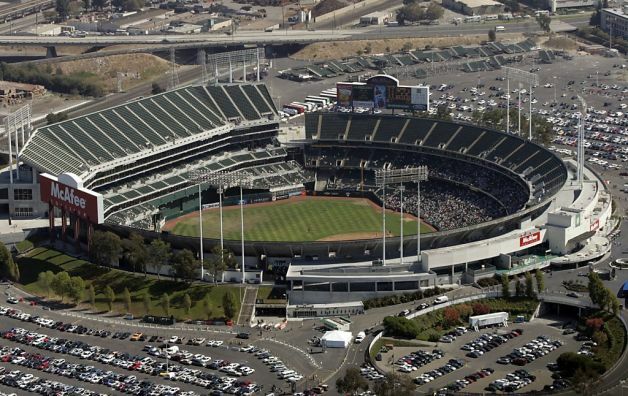 Oakland city officials released planning studies Friday for the grand development scheme they envision around the outmoded and isolated Coliseum. The draft environmental impact report and specific plan for Coliseum City call for construction of a new neighborhood that would feature three sports venues, 5,750 housing units and 8 million square feet of retail development. In addition to a new ballpark for the A’s and a new football stadium for the Raiders, the plan includes an arena for the Golden State Warriors, who have announced their plans to abandon the Oracle Arena and move to a new facility they want to build in San Francisco’s Mission Bay. The new Oakland arena would also serve as an events center.